Before Marvel Studios became the reigning king of releasing hit after hit, the master was Pixar. In the ‘00s, it seemed anything they touched was guaranteed to be brilliant. They may have lost the alchemical formula in recent years, but even the worst Pixar movies are still most watchable than many other modern animated movies. While Cars proved a critical and commercial hit in 2006, the unnecessary sequel that was cranked out five years later ran out of gas almost immediately. Transplanting the down-to-earth characters from their charming, small town to send them on a globetrotting spy mission through Japan, France, Italy, and England proved the weakest idea Pixar has had. 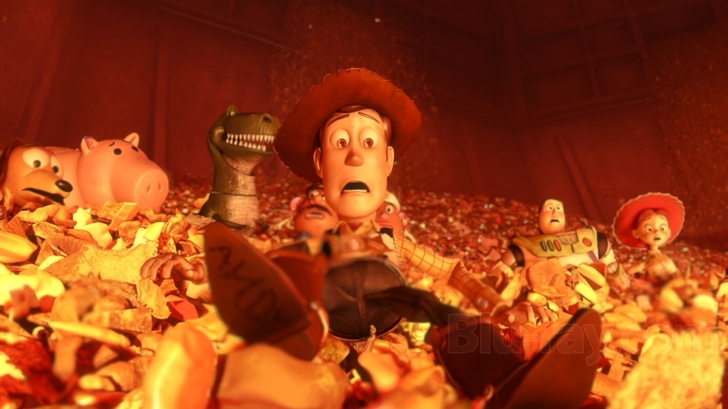 Like so many stale sequels, Toy Story 2 decided that the best idea for the second movie was to repeat the first one. This time, instead of Woody needing to rescue Buzz from the clutches of the villainous Sid, Buzz needs to rescue Woody from the clutches of the villainous Al. 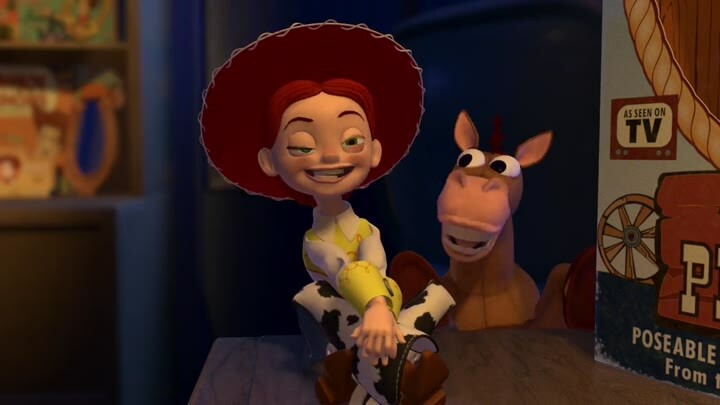 The sequence involving Jessie’s devastating backstory is the standout scene, but it only serves to draw attention to how weak the rest of Toy Story 2 is. Ten years earlier, Pixar was being constantly praised for its originality. By 2012, Brave proved to be the movie everyone felt they’d already seen. Be the similarities to Brother Bear, How to Train Your Dragon, The Hunger Games, Braveheart, or Spirited Away, the Scottish tale was praised for its strong, feminist values but not much else. 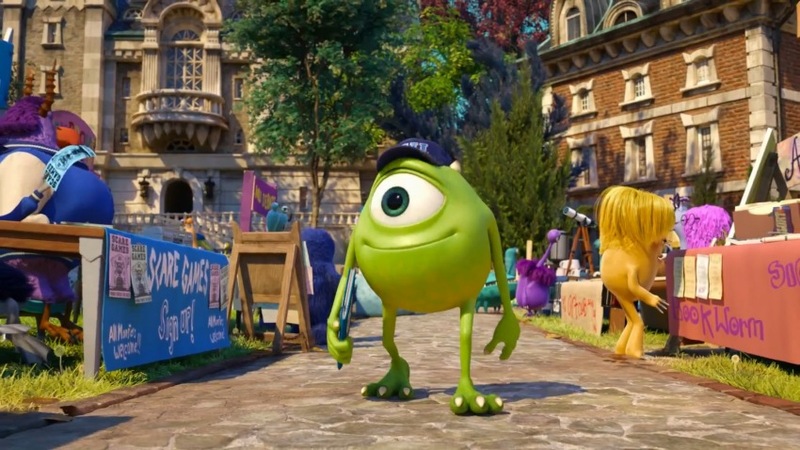 Continuing Pixar’s recent period of sequels (see Toy Story 3 and Cars 2), Monsters University revisited monocular Mike and shaggy Sullivan, this time as a prequel taking place during their awkward college days. Billy Crystal and John Goodman carry the movie with their comedic chops, but can’t save it from getting bogged down in a lazy plot straight out of Revenge of the Nerds.